Juniper Networks has re-affirmed its presence in the Middle East region with three new key appointments to its leadership team. Saeed M. Agha has joined as partner director for Middle East, Turkey and Africa, where he will be tasked with driving the company’s channel strategies, managing partner operations and commercial business. Mr. Agha has previously worked at several technology vendors, including Cisco Systems, Palo Alto Networks and IBM. 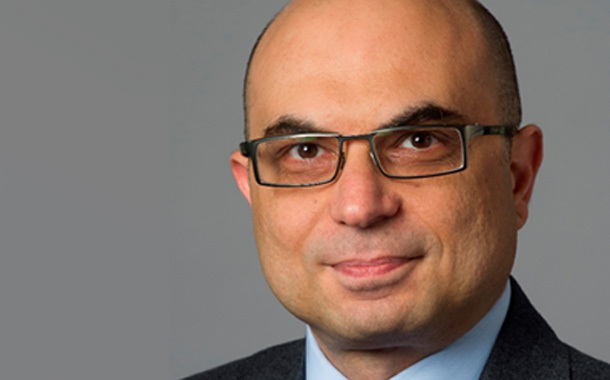 Mohammad Chabayta has joined as sales director for Juniper’s STC account team, and will be responsible for helping the telecom provider address its most complex technical challenges. Mr. Chabayta was formerly vice president of the STC account at Ericsson KSA, and brings both extensive knowledge of the local business landscape and a detailed understanding of the customer’s business objectives. Fayez Eweidat has been appointed as sales director, enterprise, overseeing Middle East, Turkey and Africa (META). In this role, he is focused on helping Juniper’s enterprise customers in the region to undergo digital transformation in their businesses. Previously, Mr. Eweidat was senior regional sales manager at Brocade Communications Systems. Mr. Eweidat has also worked in various regional leadership roles at Apple Inc., Cisco Systems and Foundry Networks. “The appointments of Saeed, Mohammad and Fayez have been made at a pivotal time for our business, when many organizations in the region demand network architecture that performs exceptionally without the burden of complexity. Juniper’s vision of creating operational simplicity through innovative engineering has made it possible for people to connect in ways that are changing the world. I am confident the combined experience of these new team members will prove to be highly beneficial for our customers and, in turn, their customers, too,” said Yarob Sakhnini, head of Middle East, Turkey and Africa, Juniper Networks.